À lire – P. Lehoux, F.A. Miller, D. Grimard et P. Gauthier signent l’article « Anticipating health innovations in 2030–2040: Where does responsibility lie for the publics? 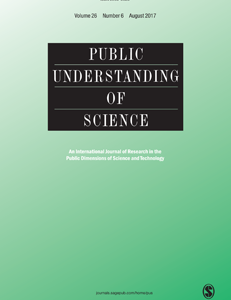 » publié par la revue Public Understanding of Science.